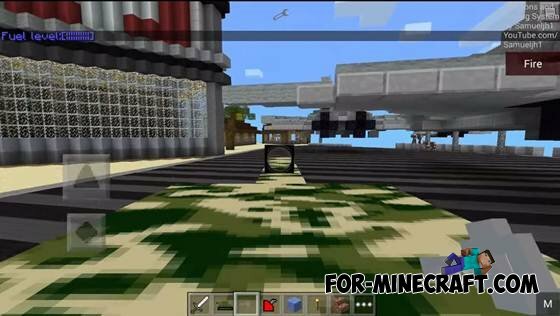 This mod is a godsend for fans of all military equipment !!! 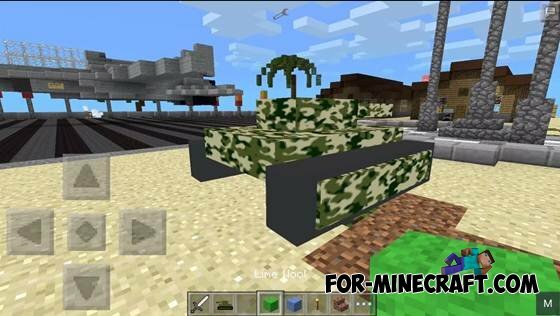 As you may have guessed from the name, this mod adds to the game tank where you can travel on your map and to "bomb" the village, found in your way or simply to arrange a tank battles with his friends. Now, in general, to the very tank. 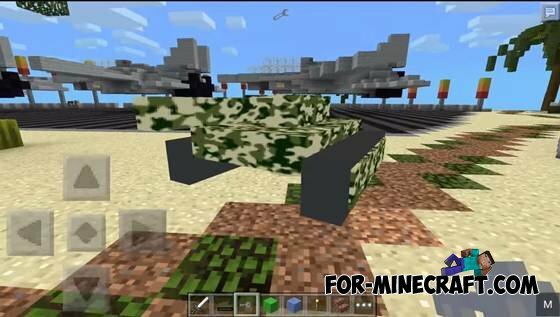 He is bright and quite beautiful design, but you can not put a tank in the garage or leave it in place, just in a chest. This is because when you do not control a tank, he lives his own life and can go "in distant lands." 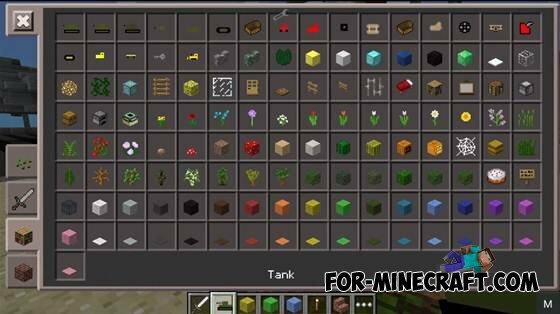 Therefore, as soon as you use the tank, do not forget to "destroy" and put in a chest or keep the inventory. First, take the canister and tap it on the tank. Ok, it worked, but it is impossible to get into tank. Just take in hand the key and tap the tank.